Chris Bugler was elected into corporate membership of the Royal Institute of British Architects (RIBA) in January 1986. 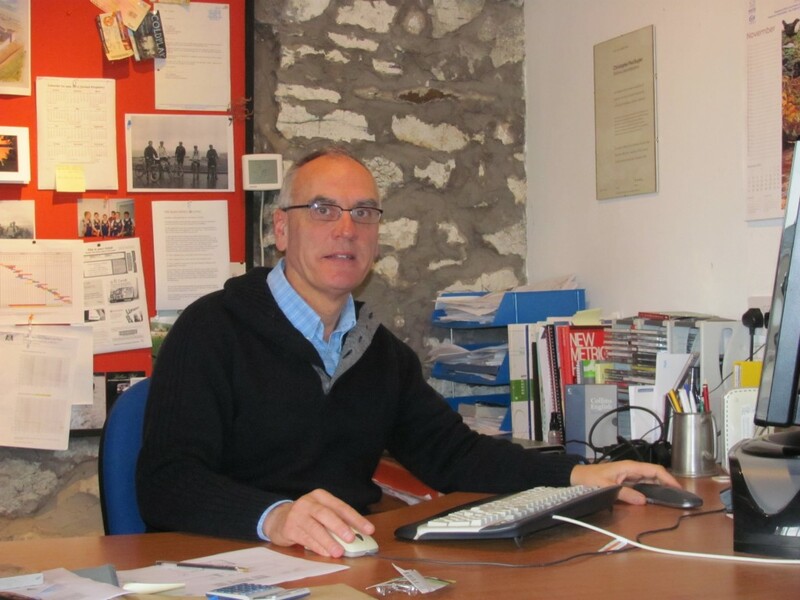 He worked as a project architect for various architectural practices, including 2yrs in Bermuda, before coming to South Cumbria in 1990 to work for 8yrs in a respected practice in Barrow-in-Furness. In 1998 he set up in private practice as a sole practitioner in Chris Bugler Architects Ltd.
Over 300 projects have been completed on a wide variety of building types and levels of professional service ranged from a high specification office and a large scale retail extension through various commercial developments to residential extensions and historical restorations.